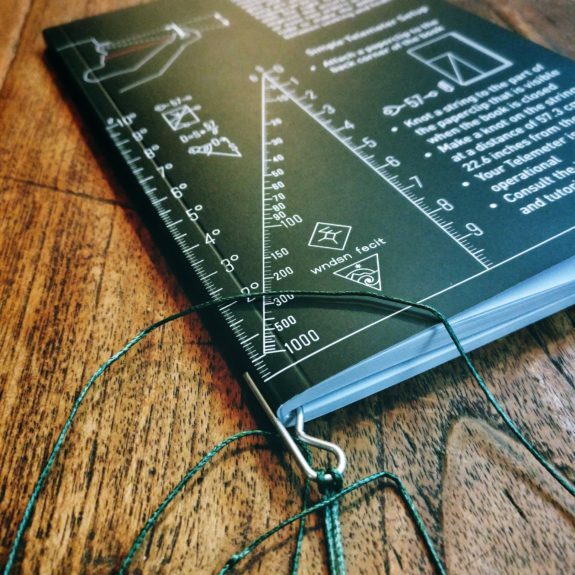 Maybe you’ve read about Wndsn XPD’s telemeters on these pages and thought they looked cool but wondered if you would ever be able to to figure out how to use one. I suspect that is a pretty common sentiment because Wndsn just released a new manual called Wndsn Telemeters: Official Manual. The manual includes basic instruction on using a telemeter which is actually relatively simple. It also includes instruction for a number of more advanced uses of their telemeters. 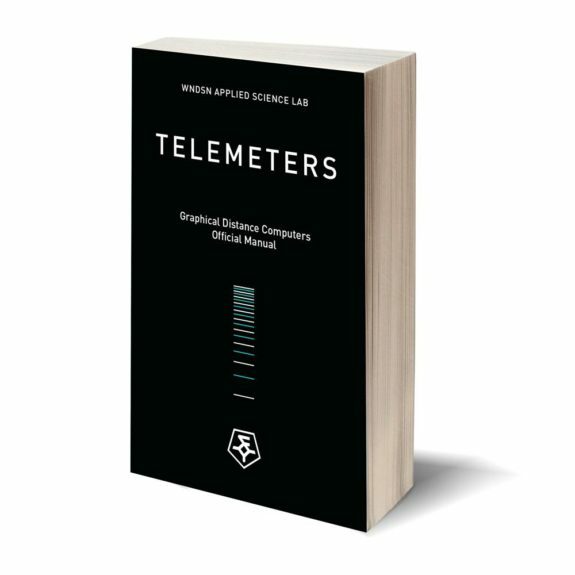 Even if you don’t have a telemeter, you may want to consider a book like this. 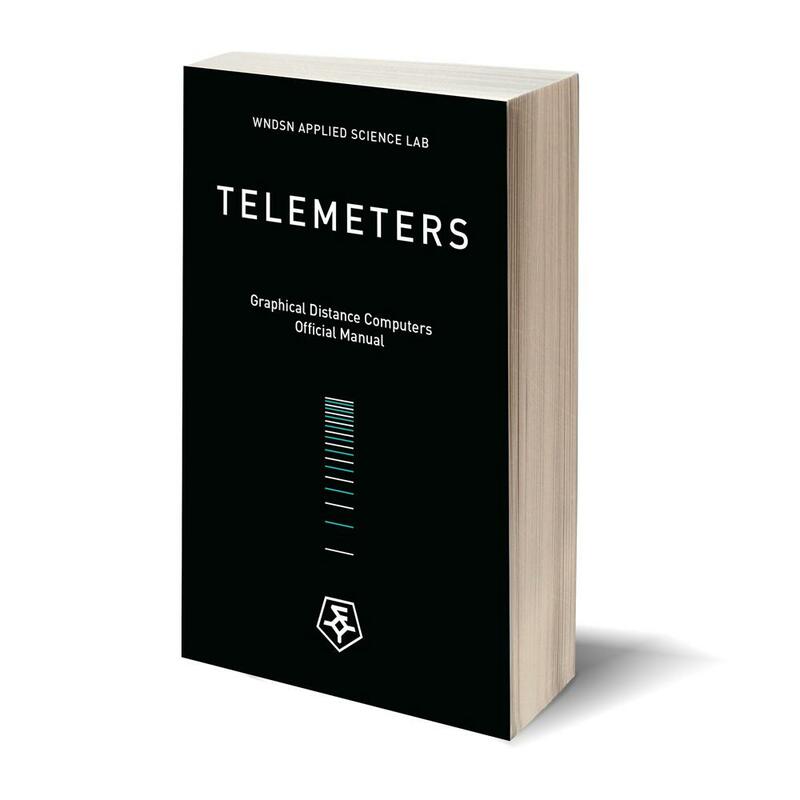 You can even use the back cover as a telemeter!